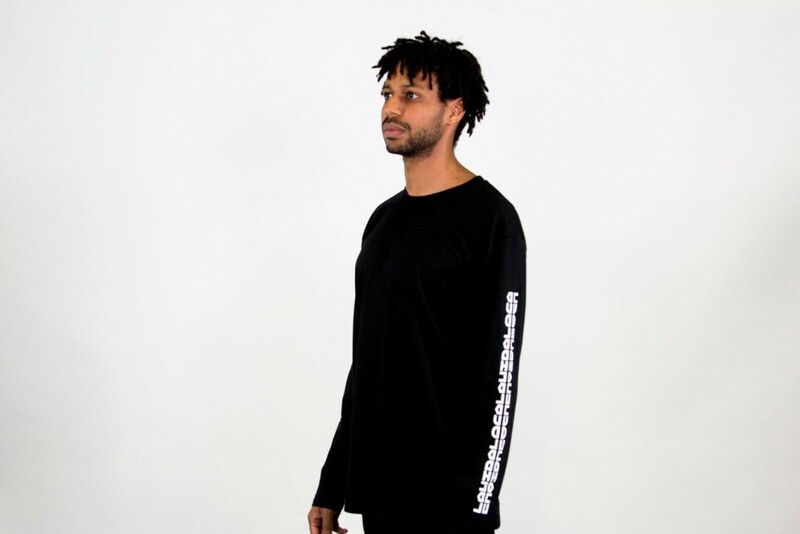 Night Vision Long Sleeve Tee. Design is a collaboration with K Loco and a Mexican tattoo artist. Organic, water based printing done in Byron Bay, Australia.